For the "Road Less Traveled," Alaina co-wrote all 12 tracks. Lauren Alaina scored her first No. 1 single Wednesday when Mediabase released its chart stats for the week of March 29-April 4. "Road Less Traveled" was No. 1 on Mediabase country singles chart, unseating Luke Bryan's current single, "Fast." 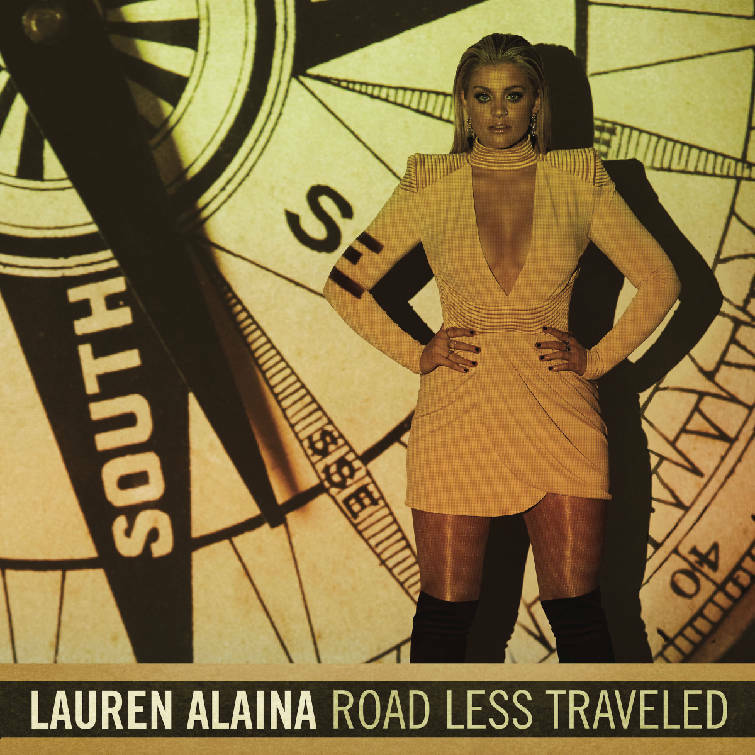 Alaina wrote "Road Less Traveled" with her good friend, pop star Meghan Trainor, and Jesse Frasure. The female empowerment song encourages young women to be proud of their bodies and not worry about meeting expectations of others. The song began getting air time in October, had cracked the Top 15 by January and has risen up charts since. Mediabase is a music industry service that monitors radio station airplay in 180 U.S. and Canadian markets. Mediabase publishes weekly charts and data based on the most-played songs. The charts are the source for several radio countdown programs in multiple music genres. The Ringgold, Ga., singer, who placed second in Season 10 of "American Idol," just shot a video with rising country singer Kane Brown for his single, "What Ifs." The two were classmates together at Lakeview-Fort Oglethorpe High School. Alaina is also featured on a track on Rascal Flatts' new album, "Back To Us."